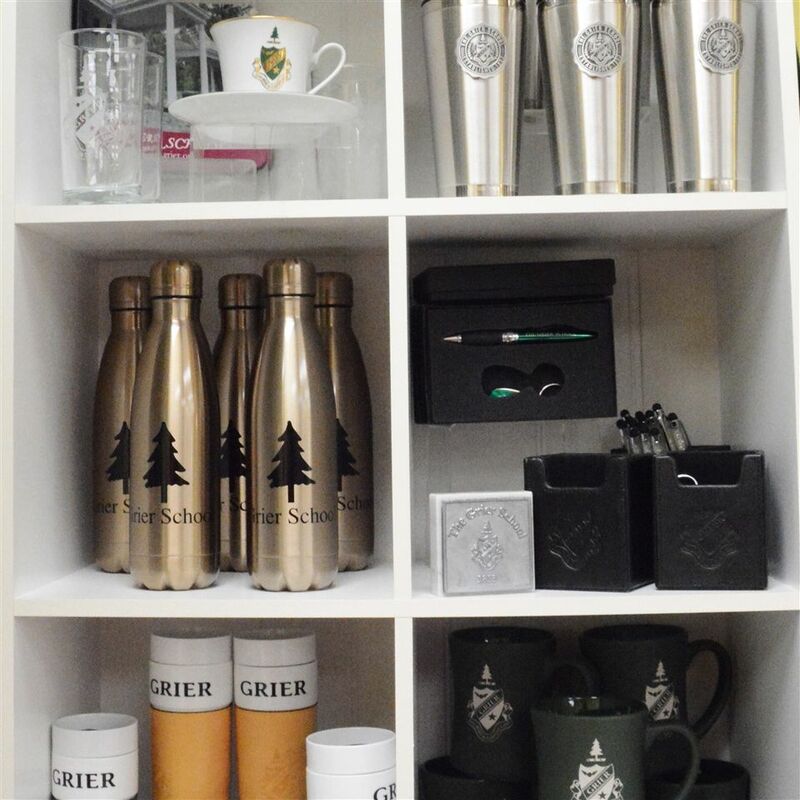 One of the most exciting changes returning students and visitors to Grier will note this fall is the newly remodeled Grier Store, now located conveniently just off the foyer, near the Admissions and Administrative Offices. 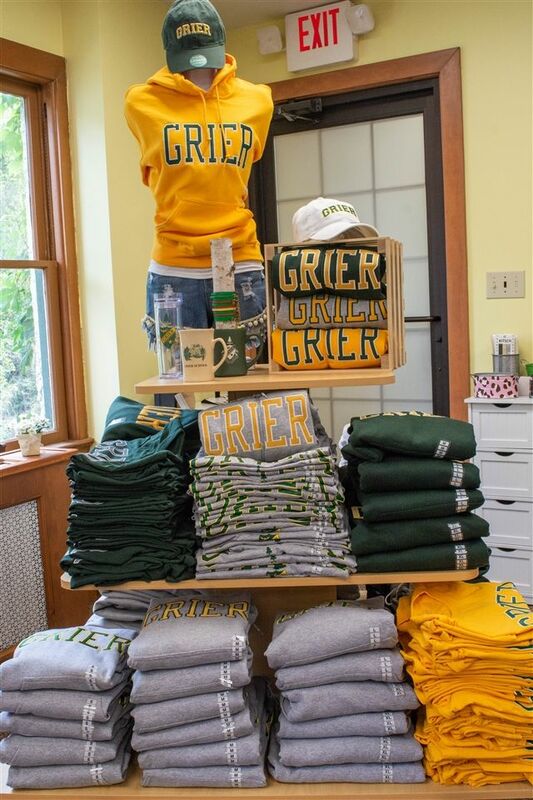 As textbook shopping has transitioned online ordering services, the store has shifted from carrying just textbooks and school supplies to a charming boutique offering Grier apparel and gifts. 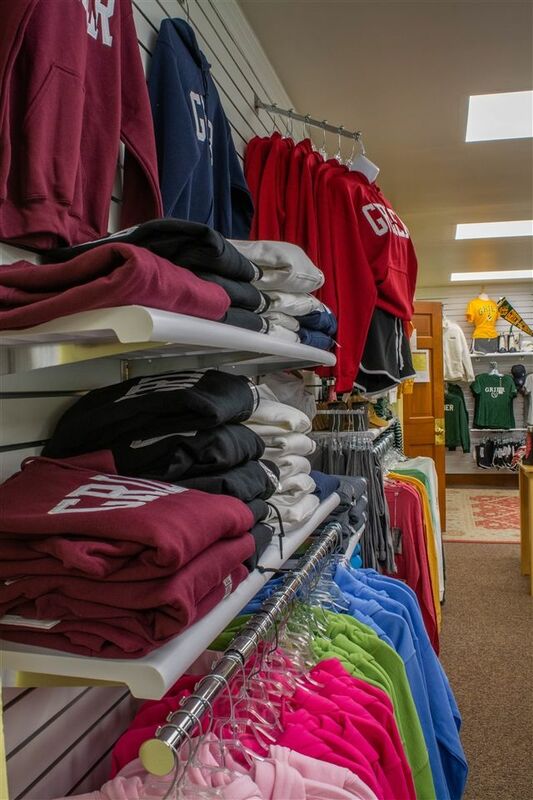 The new, larger location has allowed the store to offer more variety than before. The central location is also great for promoting the upcoming weekend trips and activities. Students simply stop by the bulletin boards outside the Grier Store and sign up for the trips and activities in which they wish to participate. Mrs. Holly Carper who manages the Grier store is also Grier’s Activities Director, so she is nearby to answer any questions the girls may have about the upcoming events. 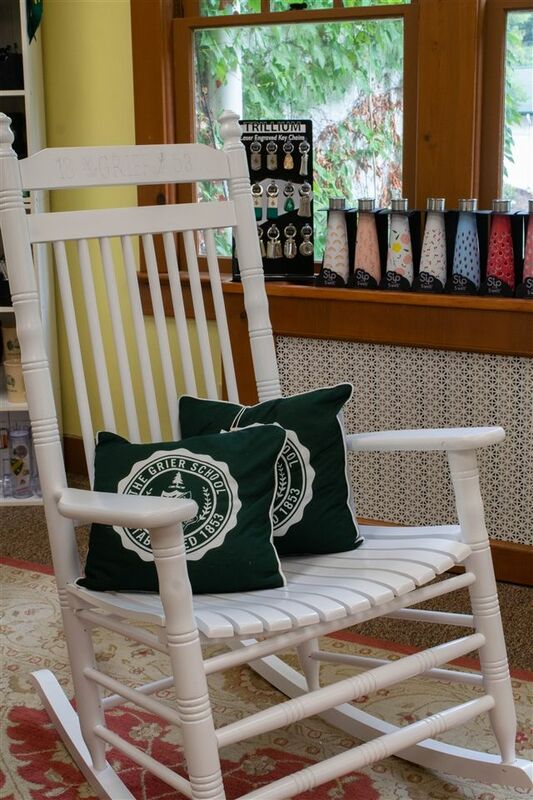 While students can always find gear bearing the school insignia, Mrs. Carper says the store will vary exactly what is available throughout the year, making sure to display seasonally appropriate gifts at gear. 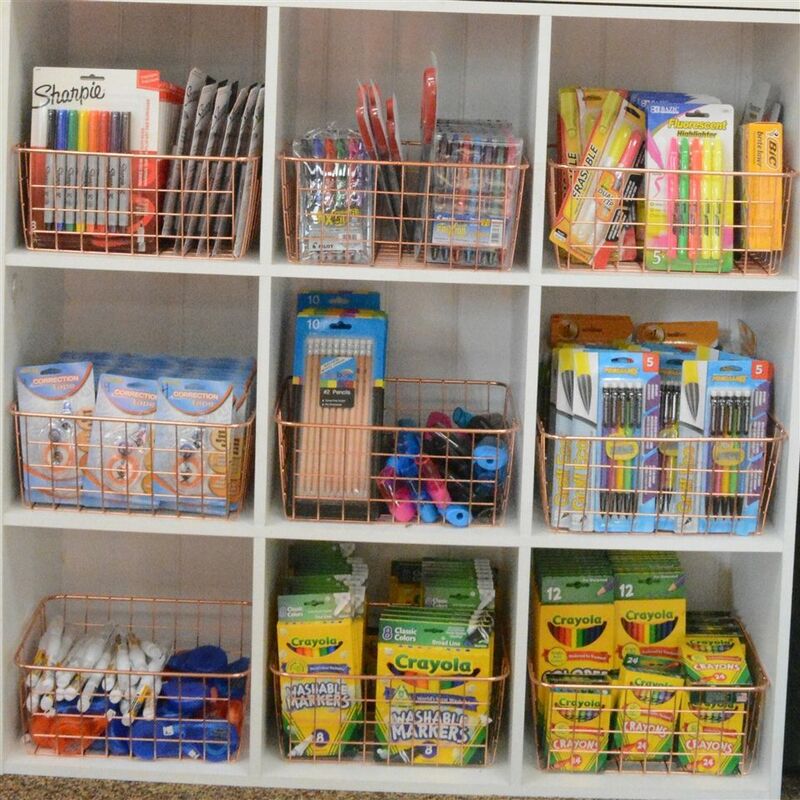 It will be exciting to see what treasures Mrs. Carper finds for the store throughout the year! 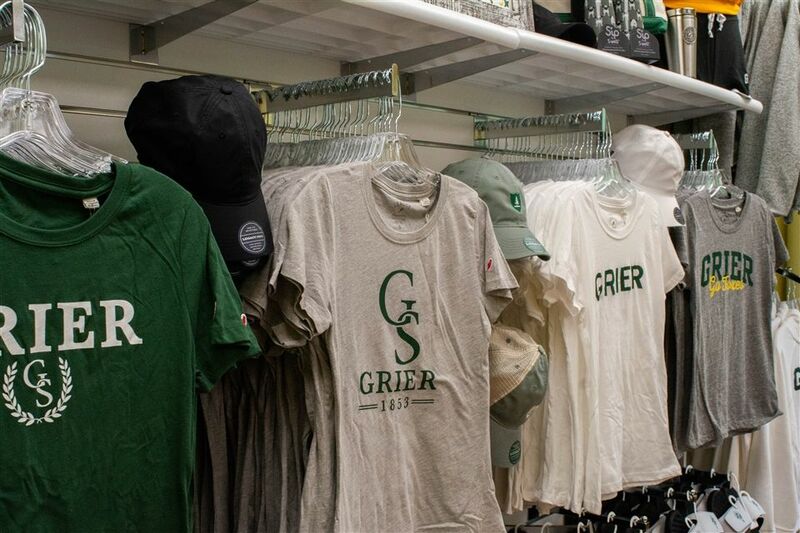 Learn more about the Grier Store.